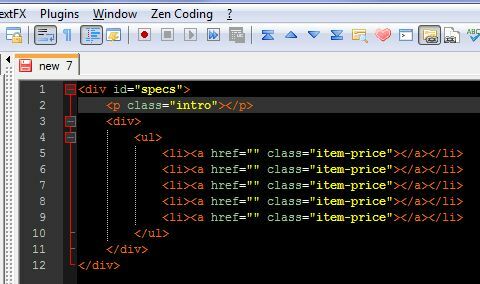 Zen coding is a pretty cool library that allows web developers to write html and css code faster. It buys you some time so you can work on more creative things instead of figuring out if your html/css tags are properly indented/closed. If this is the first time you read about zen coding, this video will show you what it’s capable of. 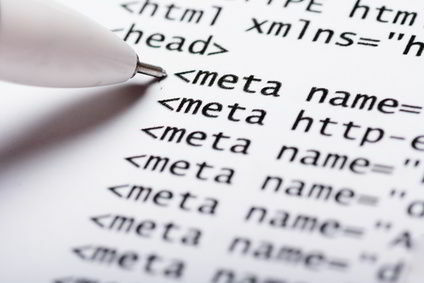 Notepad++ is one of my favorite tool and thankfully, zen coding is available as a plugin. 2. v0.7.1 which is based on python and needs to be have the python script (another notepad++ plugin) installed to be usable. You can use the built-in plugin manager to install both plugins. For some reasons, I can’t get option 2 to work for me so I opted for option 1. Download the zip file and unzip everything into your notepad++ plugins directory. Restart notepad++ if it’s currently opened. You will find a new menu Zen Coding at the menu bar. So there you have it, happy coding! thaaank you so much ! I’ve tested this on notepad++ and the screenshots shown above were taken while doing that. What makes you think that the explanation is for textmate and not notepad++? Not working for me as well on windows, As working on centOS 7. I tried allot but didn’t find any solution. I found your site first for this topic on Google (despite the fact that it’s an old post), so here’s how I got the Python version working in Notepad++. I installed the 1.0.8.0 MSI distribution. Now you can use the Plugin Manager directly from within Notepad++ to install the “Zen Coding – Python” plugin. i did not find out the zen coding software. please put zen coding software for Notepade ++. I’ll be try for set in my laptop. But dose not set in my laptop.